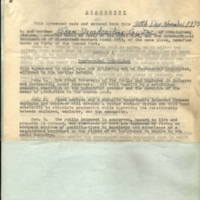 "This is box 1 number 2, dated 1938-1939 and it is an agreement between the Birmingham Broadcasting Company, which is probably WBRC and the International Brotherhood of Electrical Workers, the IBEW who probably did the electrical work on the studio and on the antenna, on the transmitter site. 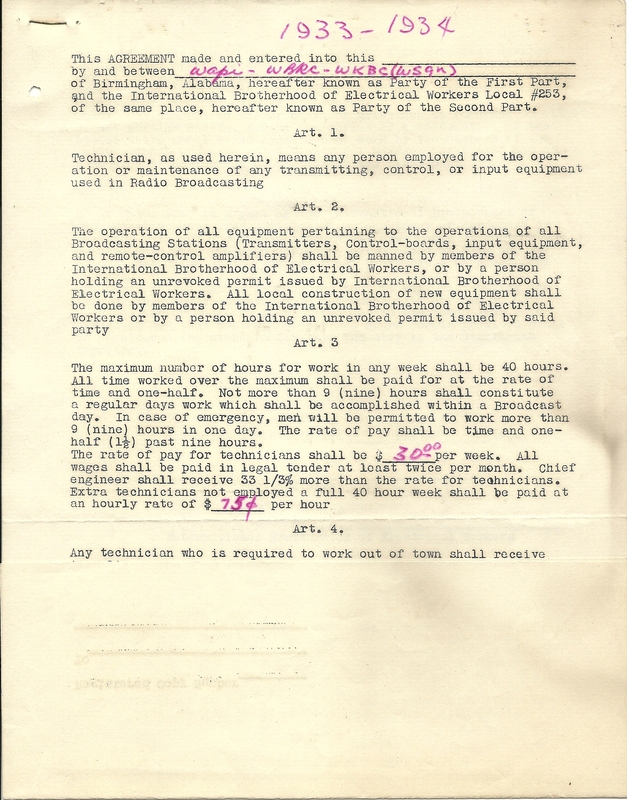 So it is a complete agreement between Birmingham Broadcasting Company and the IBEW dated November 30, 1938. 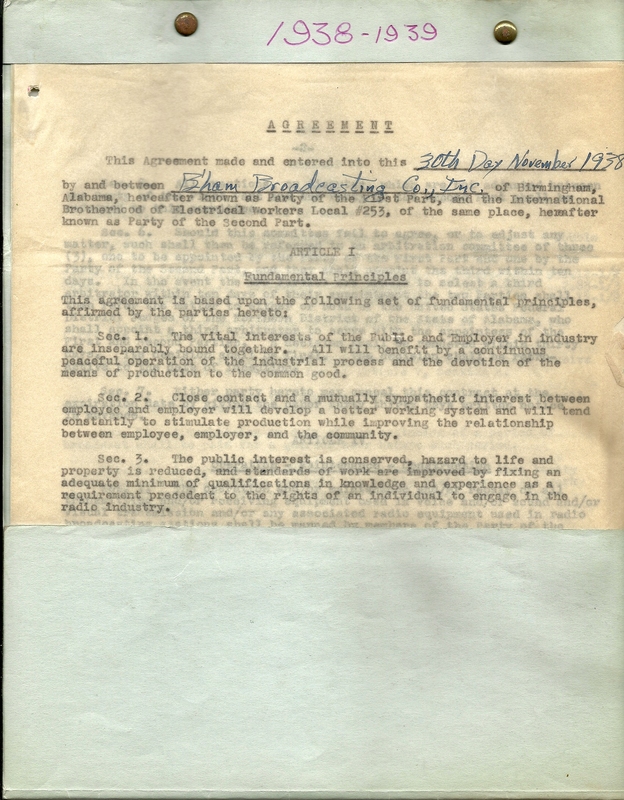 From Engineer Ben Franklin’s home." 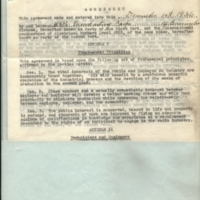 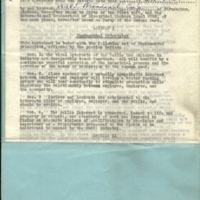 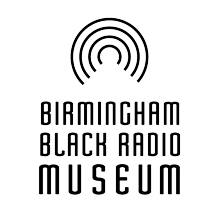 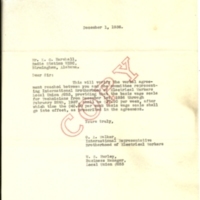 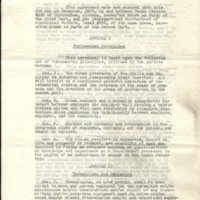 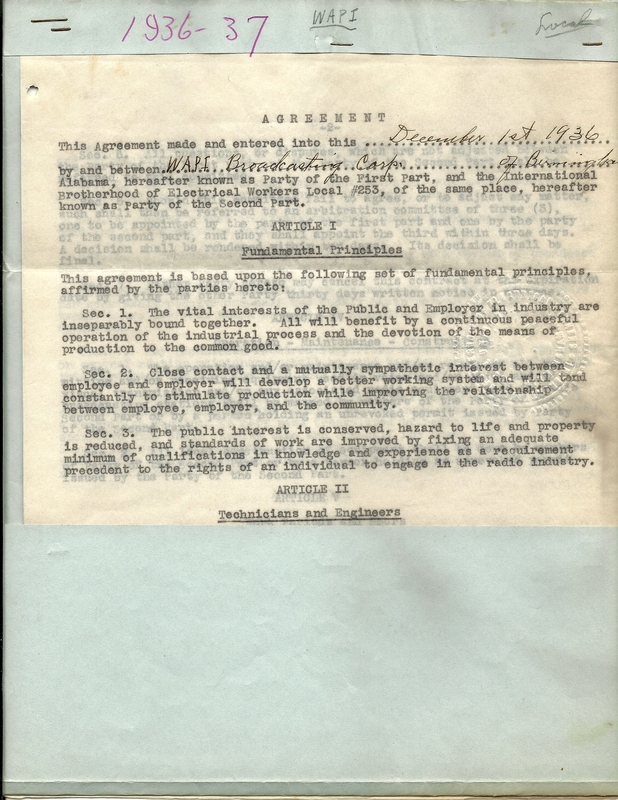 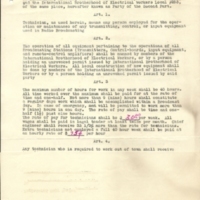 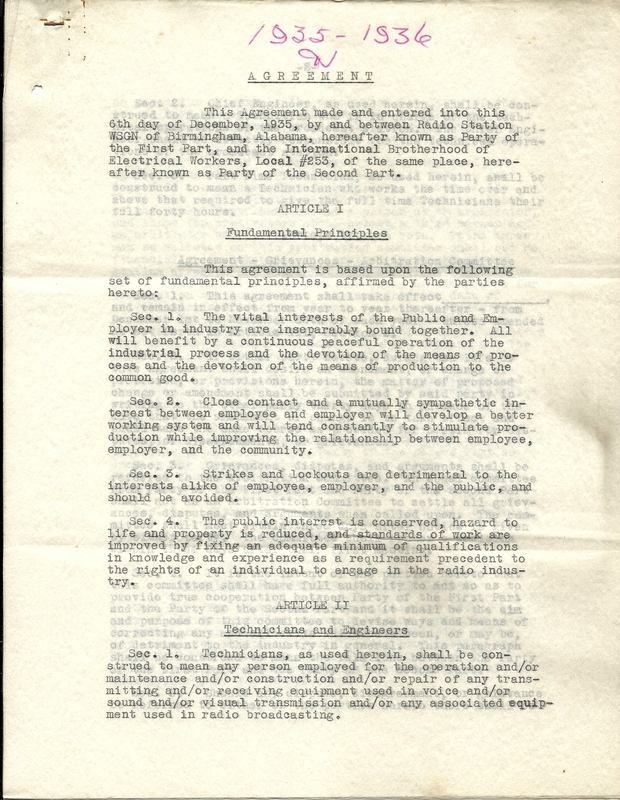 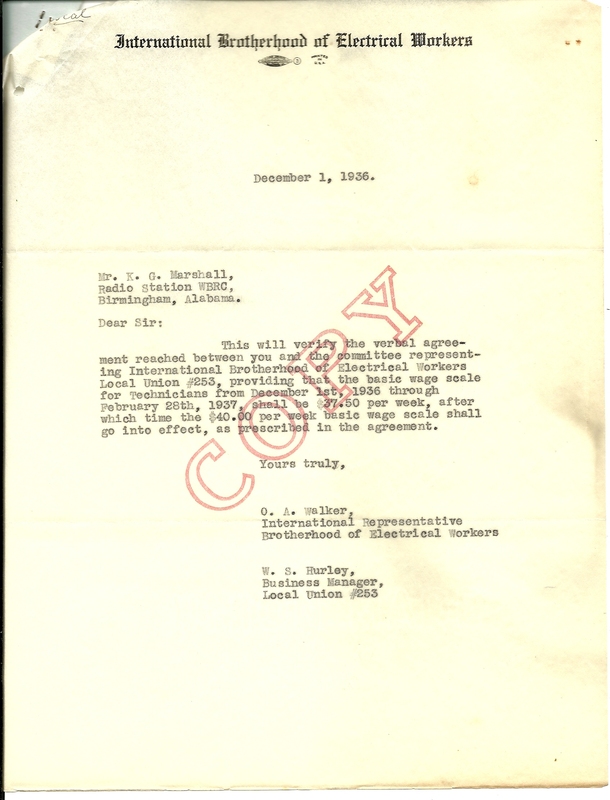 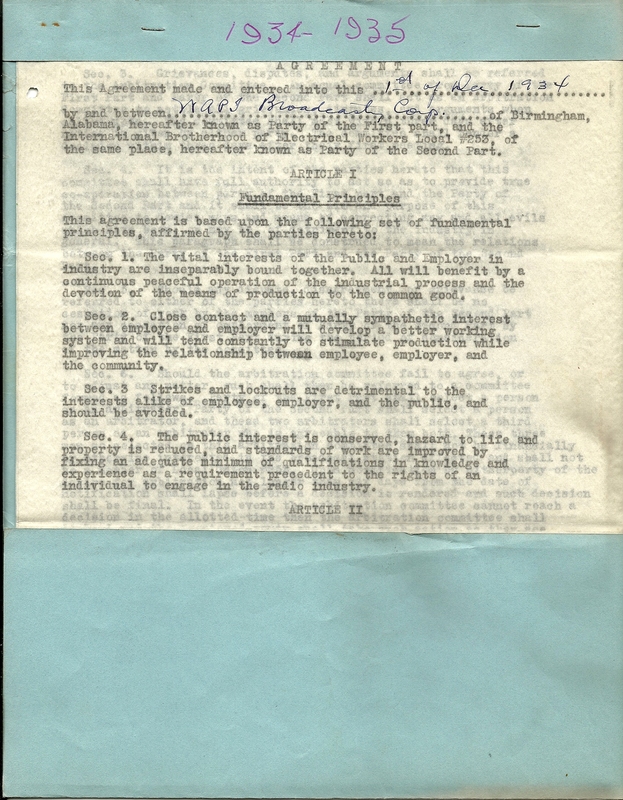 “Agreement, Birmingham Broadcasting Company and International Brotherhood of Electrical Workers,” The Birmingham Black Radio Museum, accessed April 21, 2019, http://thebbrm.org/item/112.